The vision of Premier Martial Arts is to build a community by helping people get in shape and be safe while instilling the life skills and character of a true martial artist. This is a thirty-six month program that teaches our students not only the basics of martial arts, but all of the techniques that are necessary to one day become a black belt. 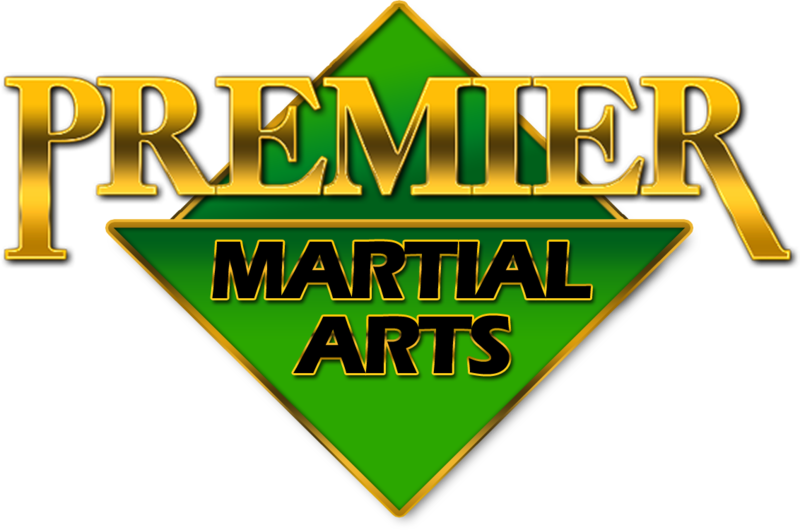 Since 1986, Premier Martial Arts - Lubbock has been providing instruction in the martial arts in the Lubbock, TX area. 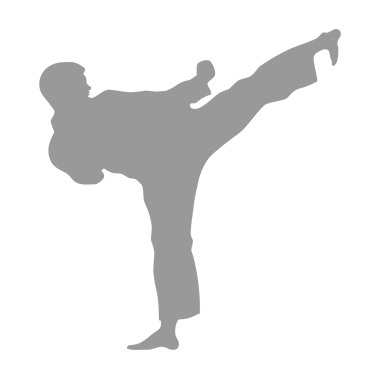 Our experienced instructors offer an exciting workout for adults that incorporates an effective blend of karate, kickboxing, submission grappling and kali. Focus, concentration, listening, respect and courtesy are stressed in order to develop a child’s basic learning skills. We emphasize individual progress as well as self-improvement. In Krav Maga, there are no rules. Krav Maga is a self defense and fighting system, not a sport. We offer both gi and no-gi jiu- jitsu. Fitness, Personal Protection, & Excitement! Premier Martial Arts Is Where It's At! No matter if you are four or sixty-four, Strength, Conditioning, and Flexibility are all benefits that a student can expect to receive with Premier Martial Arts Training. Every muscle group is strengthened and defined with the exercises, movements, techniques, and training drills that are incorporated into our curriculum. All You Bring is the Cake! Your child gets to help lead the karate class for the day! Birthday boy or girl gets to break a real board in front of their friends! Cut their birthday cake with a real sword! Birthday parties are, fun and safe. 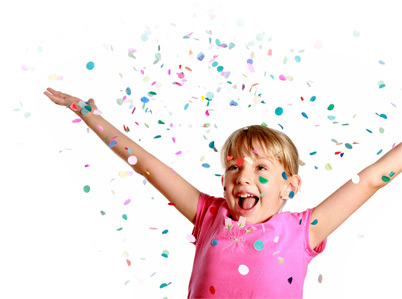 The birthday boy or girl gets one month of free lessons. Parents can save up to $100 on our birthday package by calling today! Parties include the invitations, 90 minutes of fun karate curriculum with pizza drinks, and paper goods. No Matter if you are four or sixty-four, Strength, Conditioning, and Flexibility are all benefits that a student can expect to receive with Premier Martial Arts Training. Every muscle group is strengthened and defined with the exercises, movements, techniques, and training drills that are incorporated into our curriculum. Your endurance and stamina will peak as we increase your cardiovascular conditioning. All these physical benefits on your body will be felt in your daily life and activities, increasing your energy and confidence.